The woman was found in a home that had been abandoned. She was rushed to the hospital but pronounced dead shortly after. 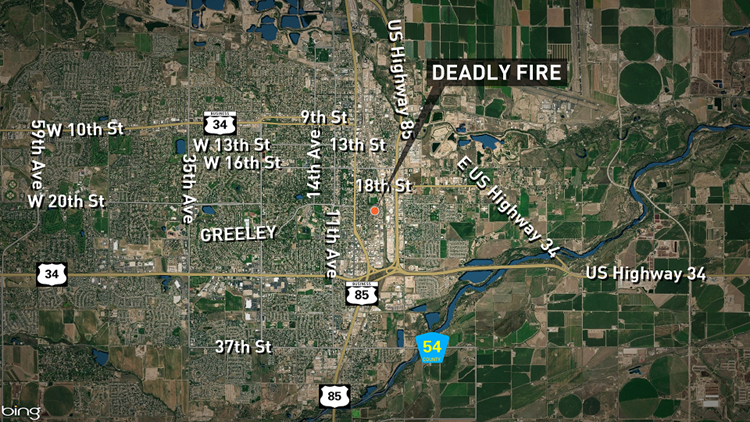 GREELEY, Colo. — A woman who was found in a burning home in Greeley and later died at the hospital has been identified. Dottie Jean Kauffman, 52, was rushed to the hospital but she could not be revived and was pronounced dead, according to a news release. Greeley Police said fire crews found Kauffman when they were putting out a fire at a home in the 2000 block of 5th Avenue in the early morning hours of March 9. According to a release from the Weld County Coroner, the home was abandoned at the time of the fire. They are still investigating how she died and why she was at the house.